Fake news is one of the most troubling aspects of today’s hyperconnected world with its focus on social media. It has led to all sorts of troubles ranging from swaying the opinion of people during elections to inciting violence. In a bid to tackle the menace of fake news, the creator of Adblock Plus extension has developed a new browser extension which leverages blockchain technology to spot fake news and warn users about the same. 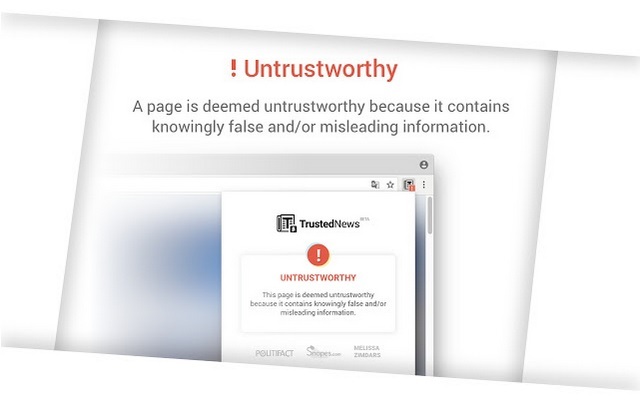 Called Trusted News, the extension aims to help users spot misleading information and fake news as well as their sources. 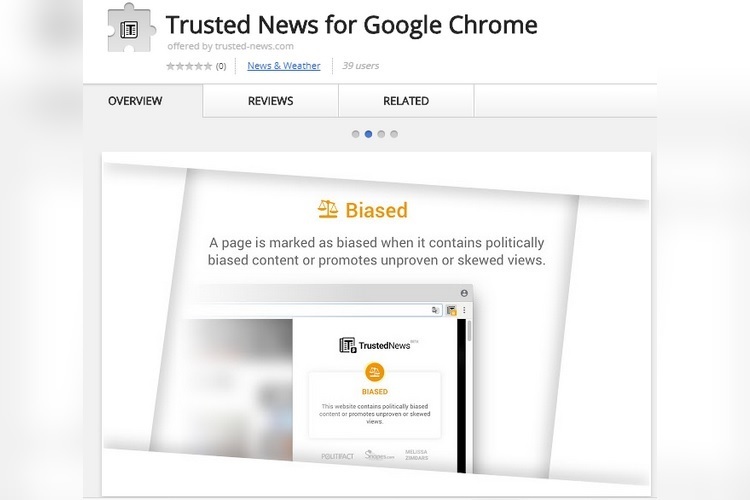 However, Trusted News is only available for Chrome , so people using Safari, Mozilla Firefox and Microsoft’s Edge browser are out of luck as of now. In order to categorize news sources as trustworthy or malicious, Trusted News relies on four third-party fact-checking organizations which are PolitiFact, Snopes, Wikipedia and Zimdars’ List. The database maintained by the extension’s creator, Eyeo GmbH, is protected by decentralization which involves moving it to an Ethereum blockchain complete with a new protocol and mechanics to reward user submissions and feedback. Ad blocking extensions are really popular because ads have become a source of nuisance and ruin the web experience for new users in particular. They also tend to obfuscate content on mobile, which completely defeats the purpose of visiting the link. It remains to be seen whether extensions such as Trusted News will gain prominence as they only have the same fact-checking agencies to fall back on, which can be problematic in the long run. Without variety in fact-checking sources and use of other technological reinforcements to highlight fake news, the problem can only be solved to a certain extent, but not completely wiped out.